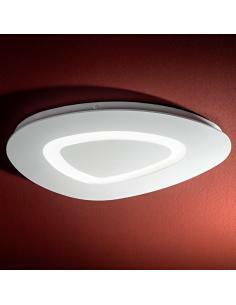 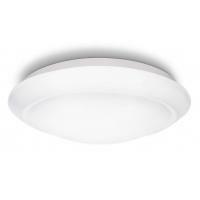 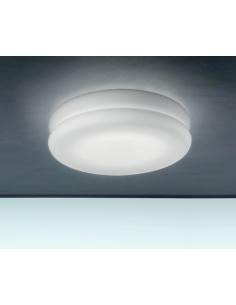 Philips myLiving Cinnabar is a round ceiling light from the white color that illuminates the areas of your home with a reassuring beam of light to warm white LED. 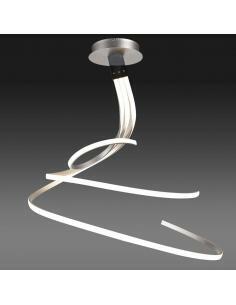 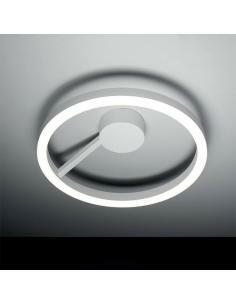 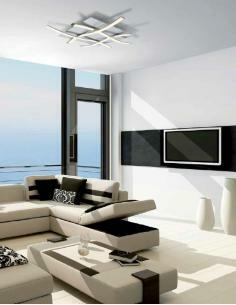 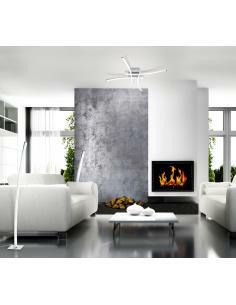 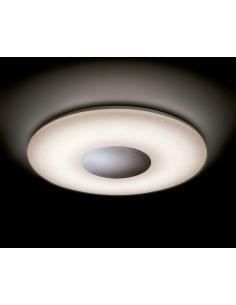 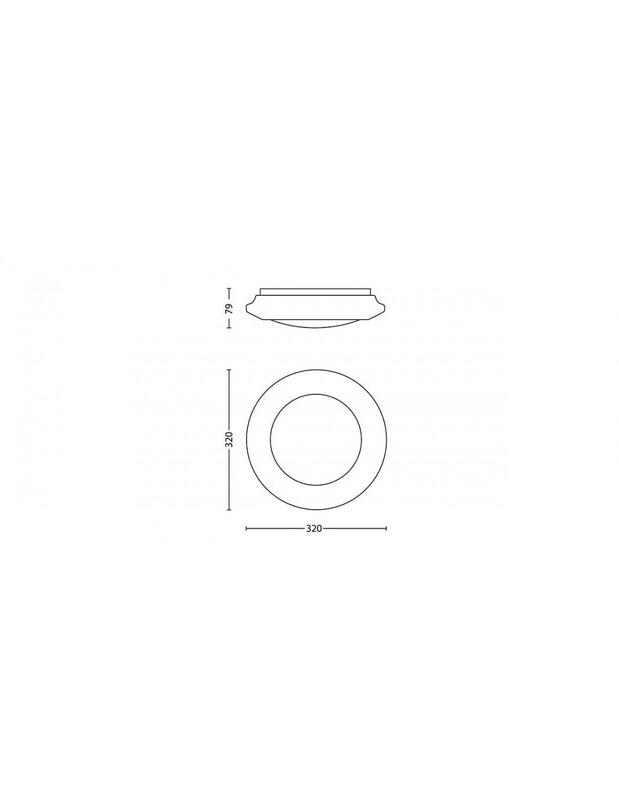 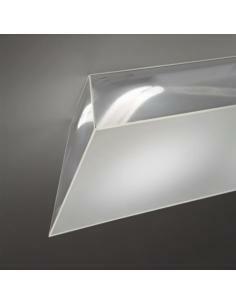 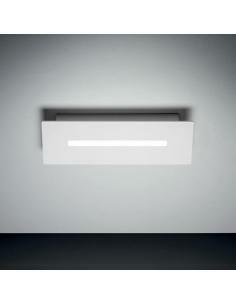 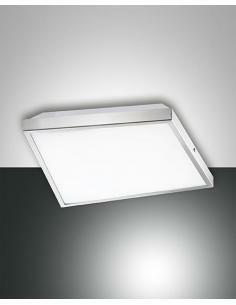 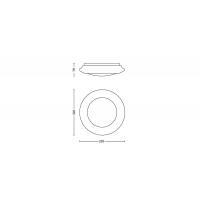 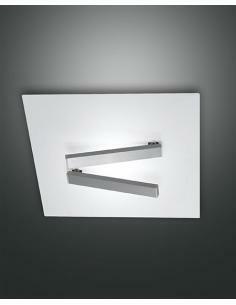 The pleasant, diffuse light is further enhanced by a ring that adds an aura of light. 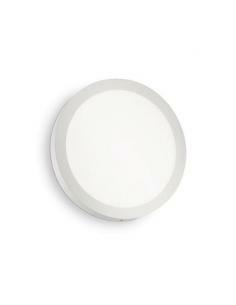 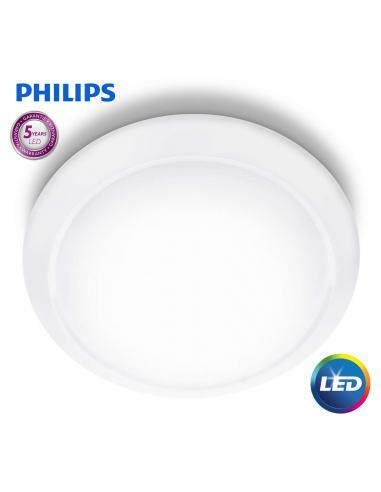 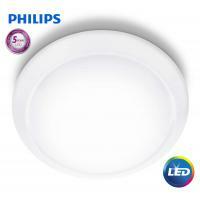 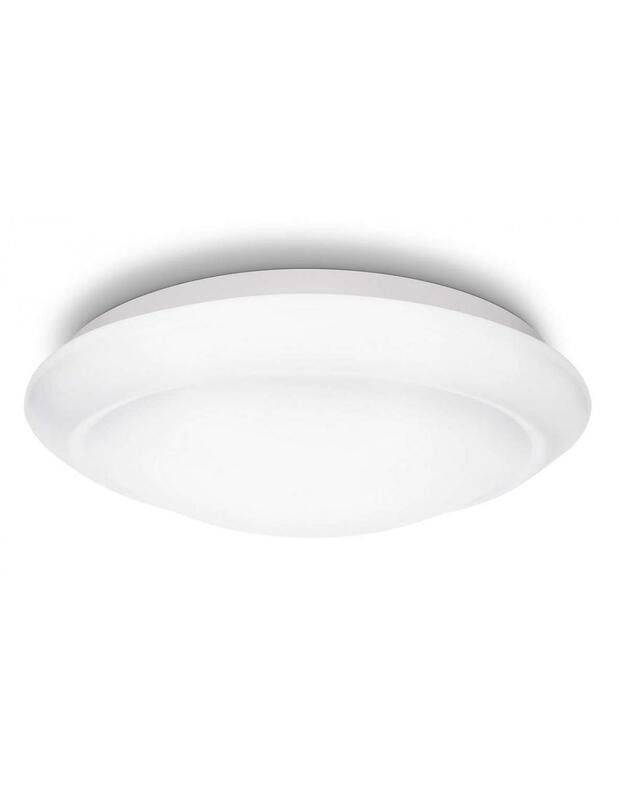 Philips myLiving Cinnabar is a round ceiling light from the white color that illuminates the areas of your home with a reassuring beam of LED light in neutral white. 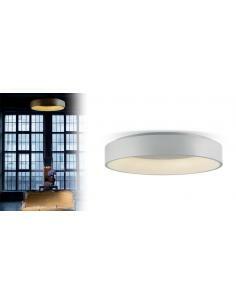 The pleasant, diffuse light is further enhanced by a ring that adds an aura of light.